If you love sports car, the following list of most popular sports car is meant for you. The very first car in our list of “Most Popular Sports Cars” is Ford Mustang, Mustang has been facilitating the drivers since 1965 and it will not be wrong to say that 2011 is the year of Mustang because both of its models (Coupe and Convertible) won the praise of enthusiastic drivers. Ford Mustang Coupe and Convertible are equipped with best in class interior and performance oriented engine. 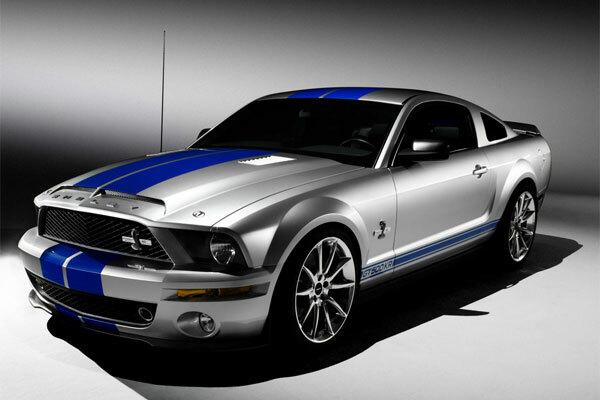 Base model of Mustang is powered by V6 engine which produces 304 horsepower and its estimated mpg value on highway is 31. 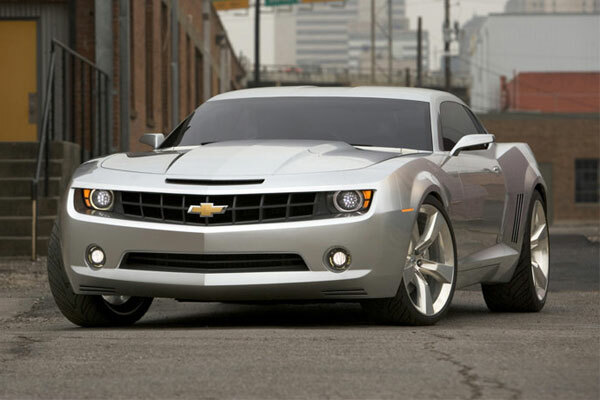 Chevrolet Camaro holds its own distinctive position in hearts of sports car lovers and it is the favorite car of most of Hollywood directors because looks of Camaro are somewhat like classic cars. Chevrolet Coupe is available with standard engine i.e. 3.6L V6 (manual) which produces horsepower of 312 hp, engine with 6 speed automatic transmission is optional. Above all, Camaro is a fuel-economical car and EPA ratings of 2011 Camaro Coupe LS are 17-19mpg in the city and 28-30mpg on the highway. 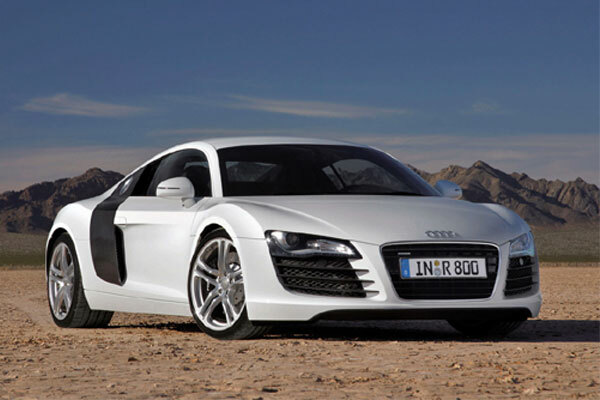 Audi R8 is the 3rd car in our list of “Most Popular Sports Cars”, being a competitive brand of Porsche and Ferrari, Audi is very particular about its sports car that’s why it distinctively designed Audi R8 to compete well with other sports cars. R8 is two-seater sports cars and for 2012 model it has modified its engine to deliver enhanced power, 2012 R8 is powered by R8 GT (Limited Edition) and aerodynamics has been improved in this model apart from being light weight. Now we are moving towards the 4th most popular sports car which is Porsche 911, Porsche sports cars has a very prominent history of success and people loved Porsche cars because distinctive features and wide range of options (trim levels). Porsche 911 is true sports car and Porsche Carrera Coupe is powered by standard engine of 3.6L H6 which produces 345 hp and available with 6-speed manual transmission (Standard). 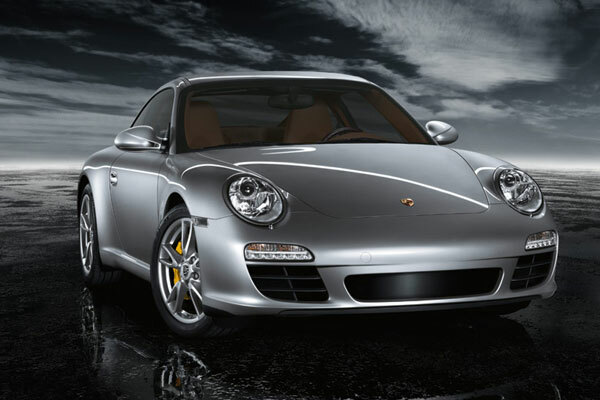 Estimates mpg value of Carrera Coupe is 18-19 in the city and 25-27 on the highway. 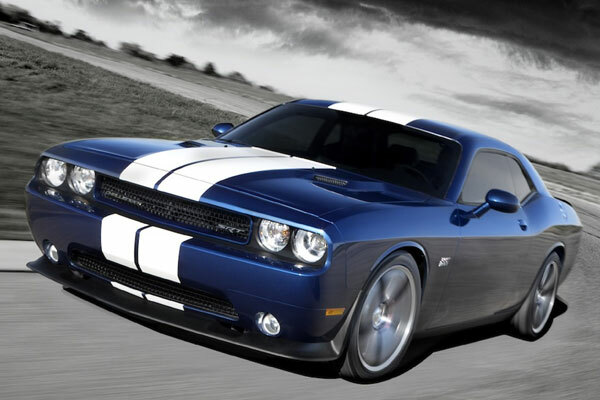 Dodge Challenger is the 5th car in our list of “Most Popular Sports Cars”, Challenger is based on the historic design and its shape will remind you of old pony cars. 2012 model of Dodge Challenger is available with 3 trim levels and standard model is equipped with 3.6L V6 engine which produces 305 horsepower and 5-speed automatic transmission is standard in it. Estimated mpg value of 2012 SXT is 18 in the city and 27 on the highway. 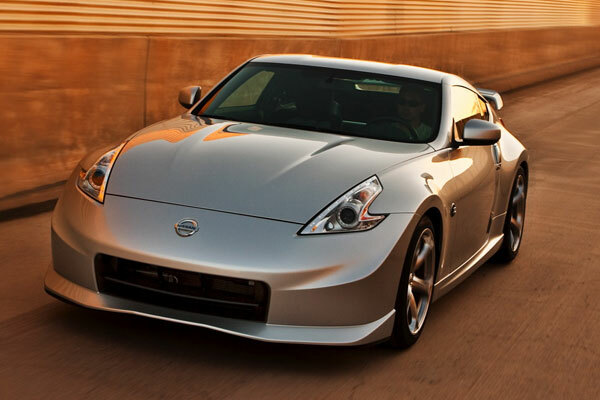 Nissan 370Z is refined and latest model of renowned Z cars, this stylish sports car is powered by 3.7L V6 engine. 2011 Nissan Z is available with 5 trims and offers several distinctive features for instance automatic headlights, high intensity discharge headlights. Nissan 370Z offers seating capacity for two passengers and cruise control is one of its standard interior features. Estimated mpg value of 370Z is 18-19 in the city and 26 on the highway. BMW M3 is the 7th most popular sports car in our list and it is also among the most renowned vehicles of the world. BMW M3 is available with 3 trim levels i.e. Coupe, Convertible and Sedan; Sedan version of M3 is powered by 4L V8 engine that produces 414 horsepower and available with 6-speed manual transmission. 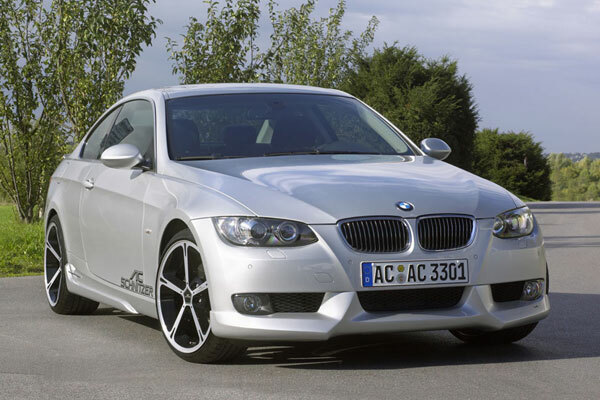 Estimated fuel economy of 2011 BMW M3 Sedan is 14 mpg in the city and 20 mpg on the highway. 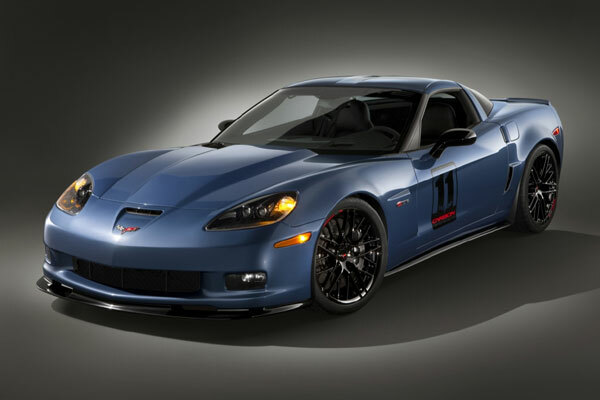 Chevrolet Corvette is best in class and truly performance oriented sports car and Corvette ZR1 is the fasted production car of GM motors. 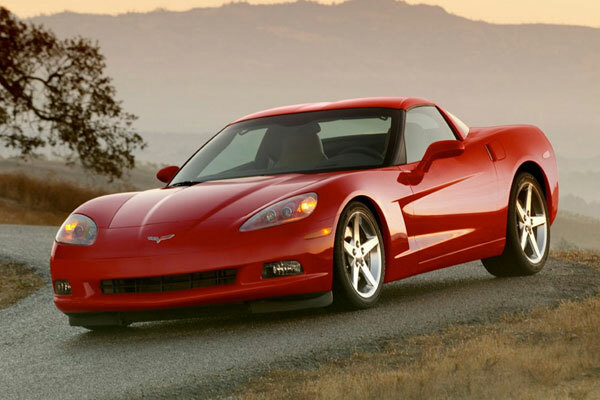 2011 Chevrolet Corvette is available with 21 trim levels and 2011 Coupe 1LT is powered by 6.2L V8 engine which produces 430 horsepower and comes with 6-speed automatic transmission. Estimated mpg value of Coupe 1LT is 15-16 in the city and 25-26 on the highway. Aston Martin V8 Vintage is sports car with two seats and to much extent it resembles DB9. The best thing which makes this sports car more popular is its stylish interior which is mostly made up of leather and anodized aluminum. 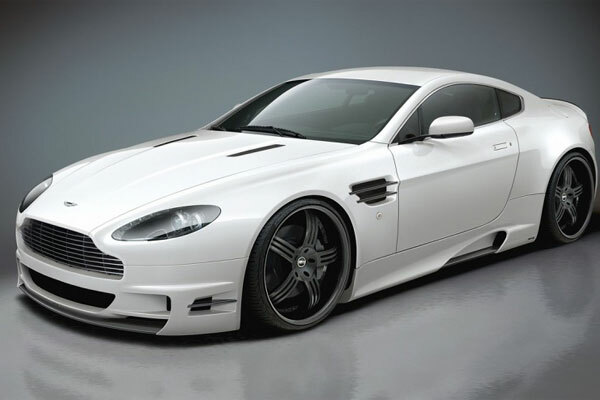 2011 model of V8 Vantage is available with two trim levels and Coupe model is powered by standard engine of 4.7L V8 which produces 420 horsepower and comes with 6-speed manual transmission (standard). Estimated fuel economy of 2011 V8 Vantage Coupe is 13 in the city and 19 on the highway. 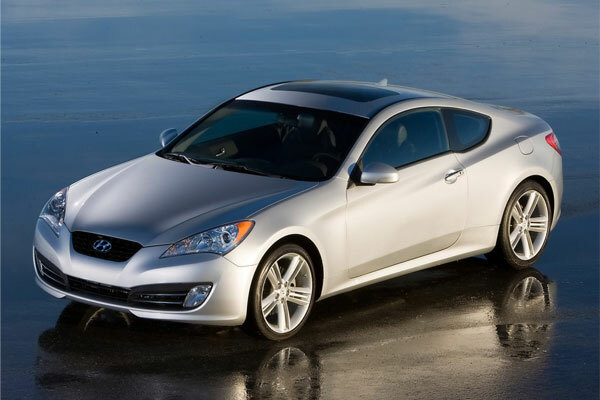 The last car in our list of “Most Popular Sports Car” is Hyundai Genesis Coupe which is available with 8 trim levels. Genesis Coupe is sports car with rear wheel drive 2011 Genesis Coupe (2T Manual) is powered by 2.0L engine which produces 210 horsepower and available with 6-speed manual transmission, its estimated mpg value is 21 in the city and 30 on the highway.